Watchmen/Rebirth inspired. Based on artwork from recent interviews. 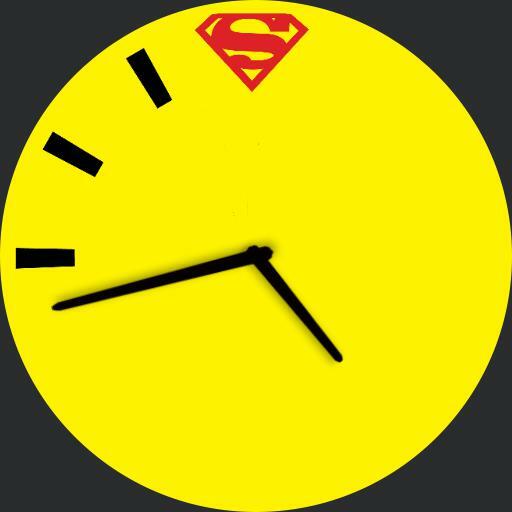 My first publicly published watch face.